Ladies - With jackets for Open Day. Can I attend the Recruitment Event? If it is an “Open Day” then all candidates will be welcome to attend, but preference will be given to invited applicants. You can view all recruitment events at Qatar’s website. 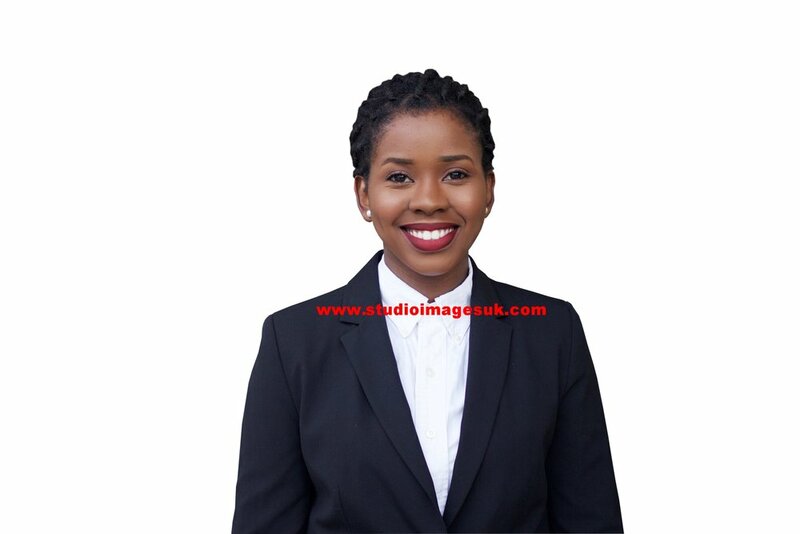 We at Studio Images UK can assist you with the CV review and update process, and edit your pictures to ensure they meet the photo requirements.